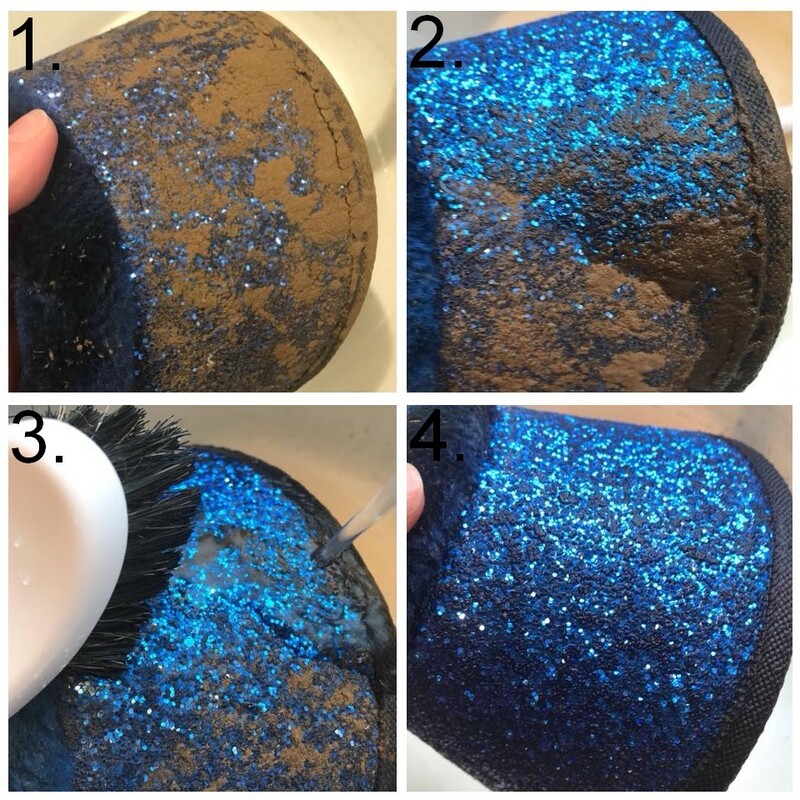 How to clean your Glitter boots. 1. 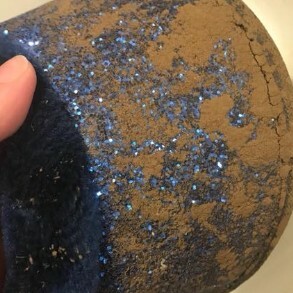 Find your dirty Glitter tendon or bell boot. 2. Put it under the cold or handwarm water. 3. Brush gently with a SOFT brush while the water is running and the dirt will come of so easily. 4. Your boot is clean!